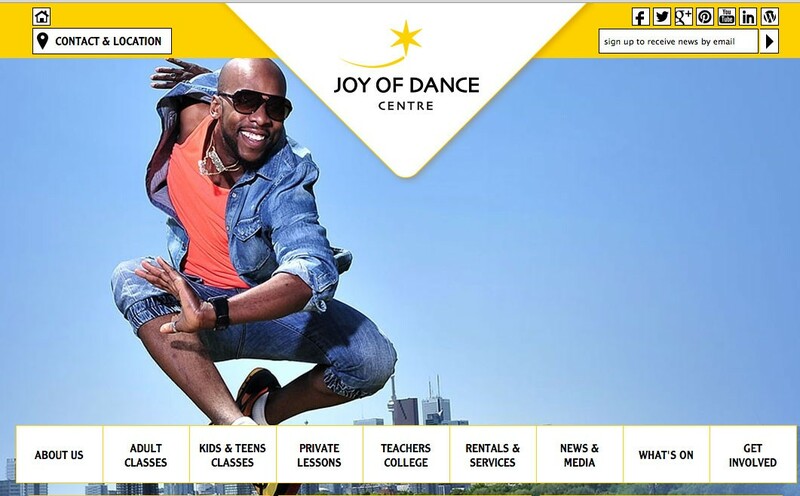 Joy of Dance is please to announce the launch of our new and improved website and online marketing presence. We think you will find the site stunning and more easy to use, with more information and content than ever. It is also more efficient for us to keep up to date.